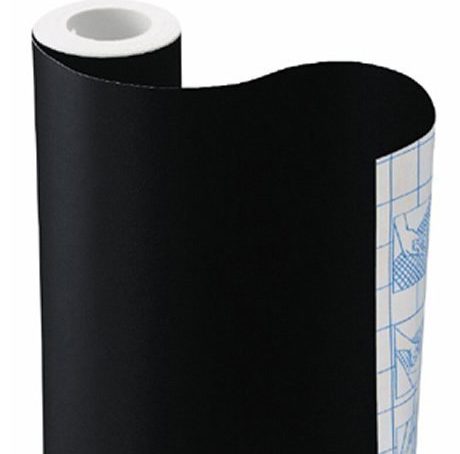 Chalkboard Contact Paper Roll Only $6.76 PLUS FREE Shipping! You are here: Home / Great Deals / Amazon Deals / Chalkboard Contact Paper Roll Only $6.76 PLUS FREE Shipping! I love that chalkboard crafts are so popular, but hate the price of buying the labels, chalkboard items and so on that are pre-made. 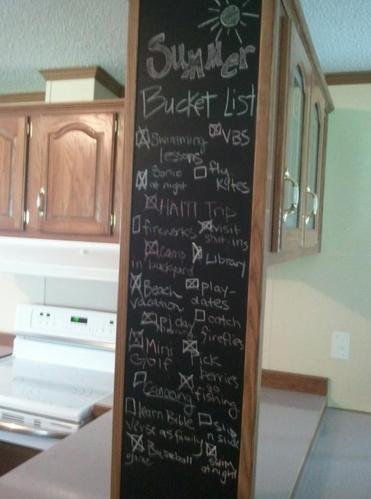 a chalkboard! Get this Chalkboard Contact Paper Roll for Only $6.76 PLUS FREE Shipping! It measures 18″ x 78″.